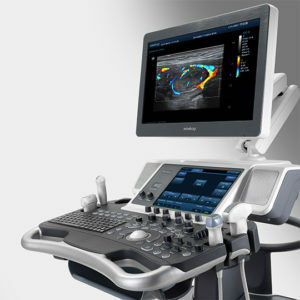 Advanced imaging technology together with dedicated features maximizes diagnostic confidence with the DC-8 Exp. 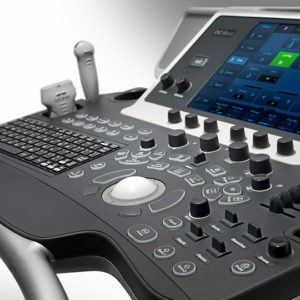 With a full range of dedicated transducers and specialized exam presets with optimized imaging parameters, the DC-8 Exp provides efficient vascular imaging. 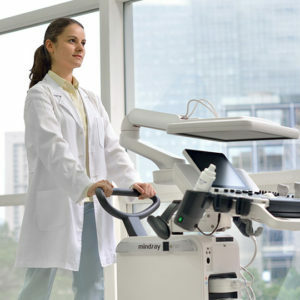 Advanced applications and user defined obstetric measurements allow for efficient and accurate complete exams.